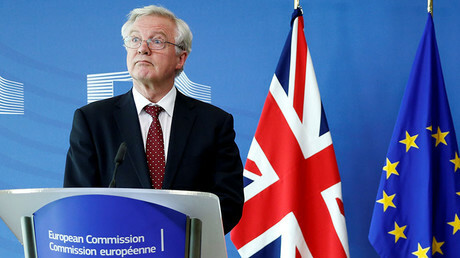 The EU has “bent over backwards” for Britain, Brexit negotiator Guy Verhofstadt has said, shooting down David Davis’s claims that Brussels’ approach to the talks are inflexible. 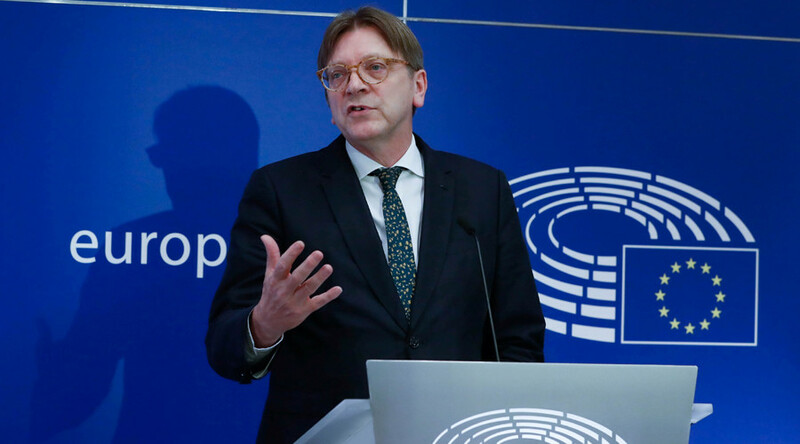 Verhofstadt said any suggestions the EU forced the UK out of the bloc by refusing to agree to former Prime Minister David Cameron’s renegotiation requests ahead of the referendum last year are incorrect. “I was in the room at the time of renegotiation and substantial additional exceptions were offered – a new special status of EU membership, with an opt-out from the core principle of ‘ever closer union’ and an emergency brake on benefits for EU workers. “I even offered to work with the UK to develop a new form of associate EU membership, but UK members rejected it, as they argued it would mean losing the UK’s seat at the top table. “This is not a ploy to derail talks, but an inevitable consequence of the Brexit decision. 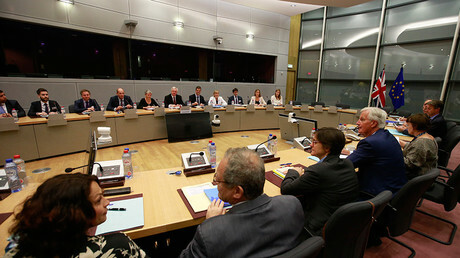 The third round of Brexit negotiations, focused on settling the terms of Britain’s exit from the EU, ended on Thursday with a warning from Brussels that more work needed to be done before they moved on to discuss future ties.